Scent: Fresh, medicinal, woody, earthy. Action: Mucolytic, antimicrobial, antibacterial, antifungal (candida), antiviral, antiseptic, expectorant. Benefits, Indications: Asthma, candida, coughs, diabetes, herpes, hypoglycemia, lungs, measles, headaches, respiratory infections, sinusitis, shingles, tuberculosis. May also be used for aches/pains, acne, allergies, arthritis, bronchitis, burns, cystitis, endometriosis, gonorrhea, inflammation of the ear, eye and sinus, and as a decongestant. Also for malaria, rheumatism, skin and throat infection/sores, ulcers, vaginitis and wounds. Also helpful for increasing energy. Precautions: Very toxic when taken orally. 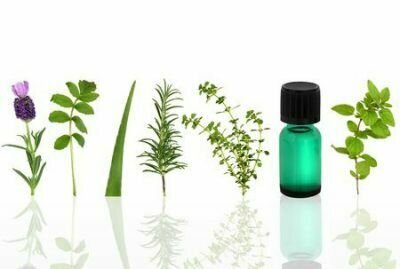 Eucalyptus oil should be used with care and people with high blood pressure and epilepsy should avoid it. Excessive use of this oil may cause headaches.